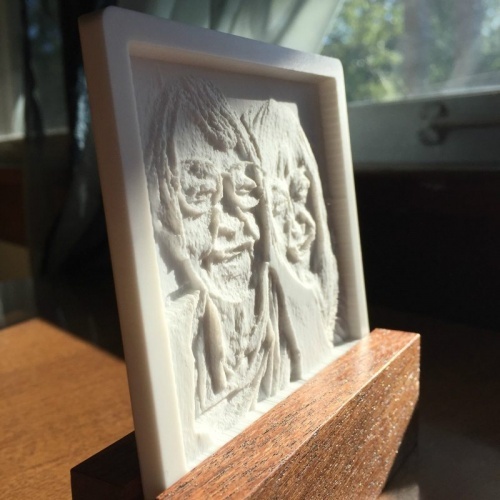 Aren’t custom lithophanes amazing? 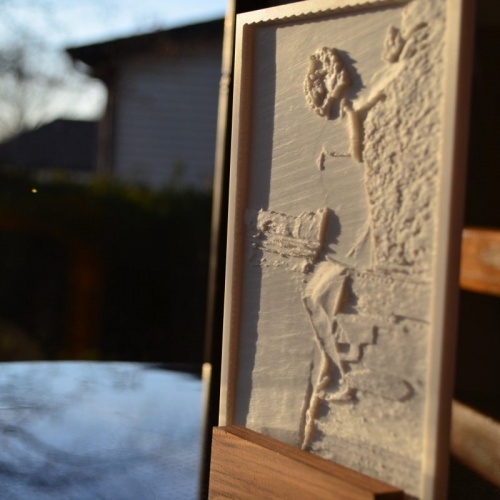 These custom lithophane portraits are made by the artisans at Evergraph in Columbus, Ohio. 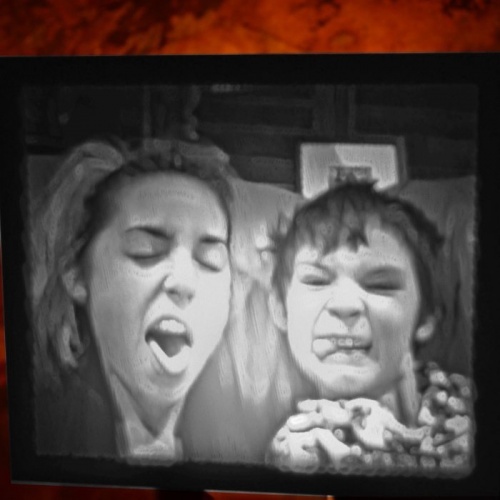 We customize each lithophane by carefully carving your favorite photo into durable Dupont Corian®. 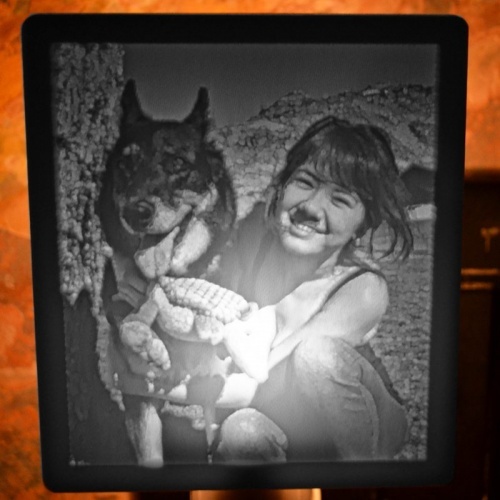 Photos of your family, loved pets or vacation scenes can all make great lithophane portraits. 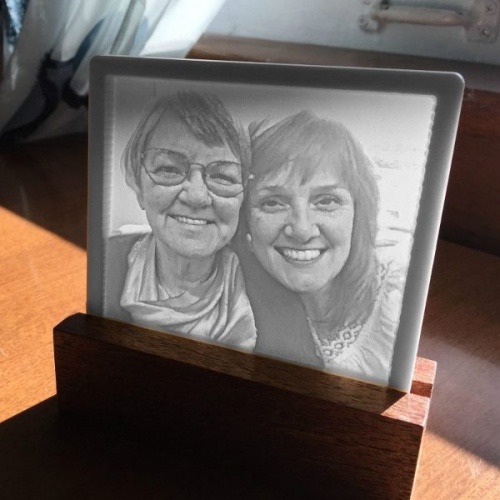 Carved lithophanes last a lifetime and are a wonderful way to preserve your memories. 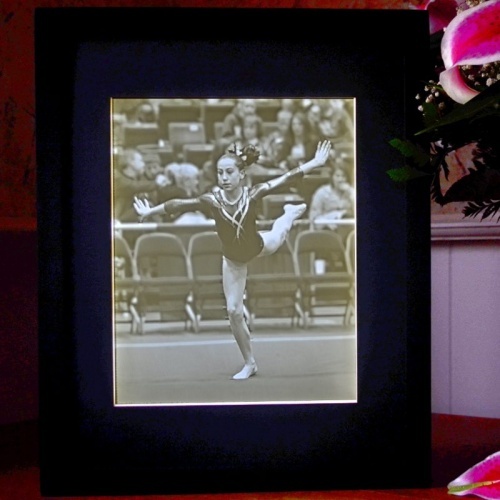 Browse our lithophane shop to view many more examples of our custom work. 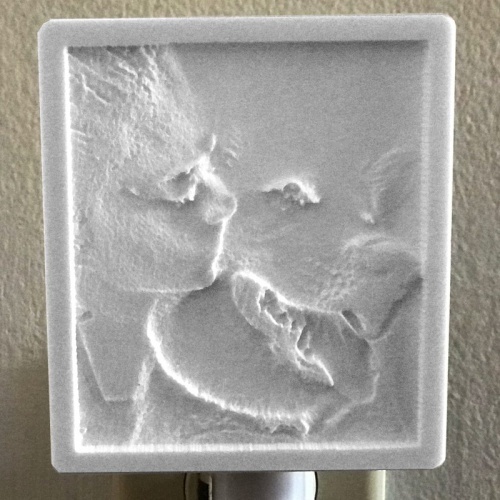 Custom lithophanes make amazing gifts. 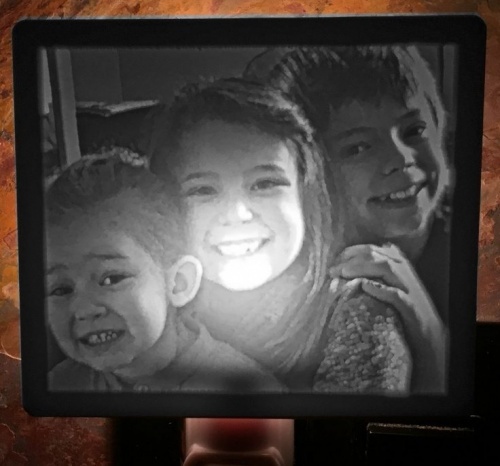 Our custom lithophane portraits are available in three styles. 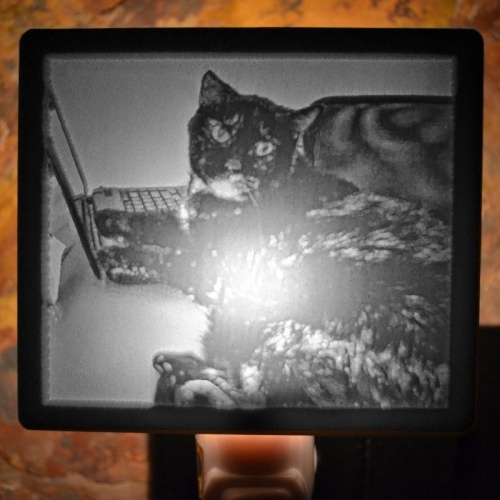 We offer them as nightlights, framed and backlit, and as window displays. Browse the different styles throughout our website. 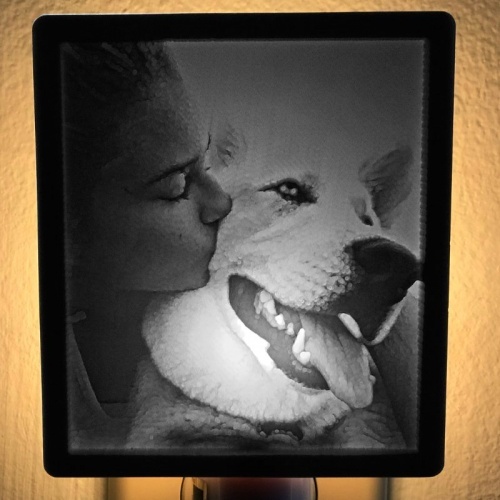 Photos of your family, loved pets or vacation scenes can all make great lithophane portraits. 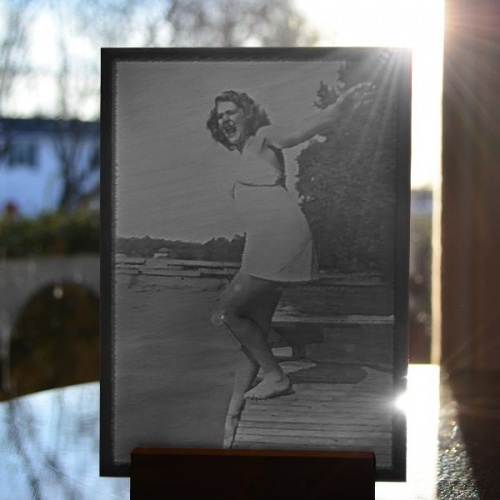 We customize each lithophane by carefully carving your favorite photo into durable Dupont Corian®. 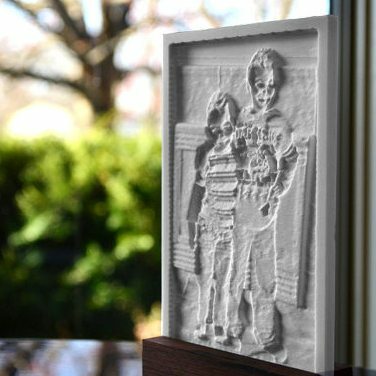 Carved lithophanes last a lifetime and are a wonderful way to preserve your memories. 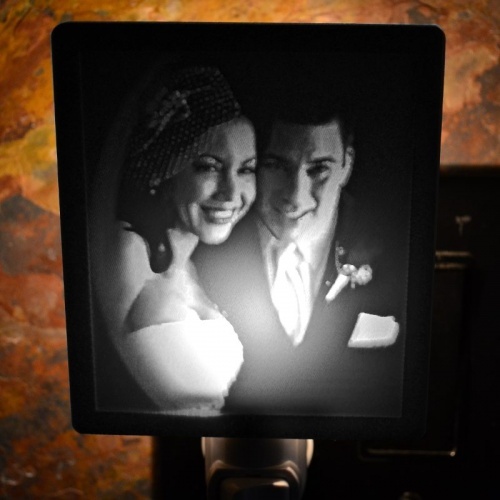 Browse our lithophane shop to view many more examples of our custom work. 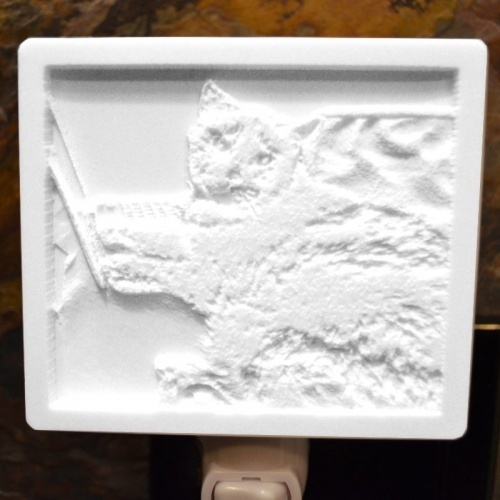 You won’t be waiting months for your lithophane nightlight to be finished. 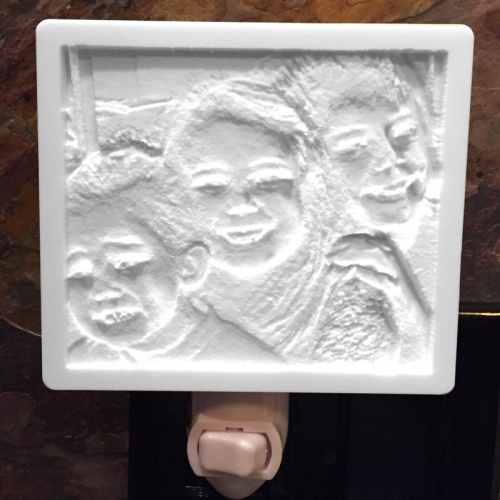 We will have your custom lithophane nightlight completed in a few days. 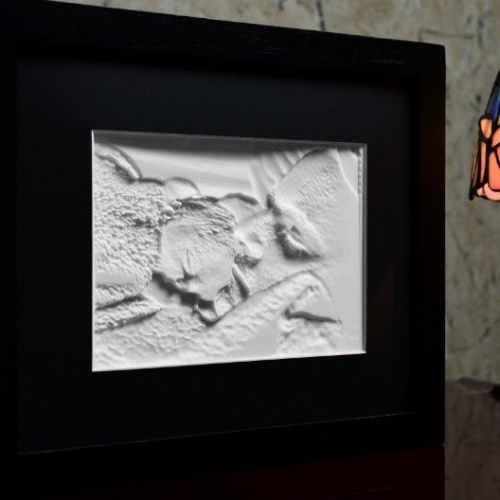 Lithophane nightlights radiate a soft, serene light into your room or hallway. It is the perfect way to light the inside of your home at night. 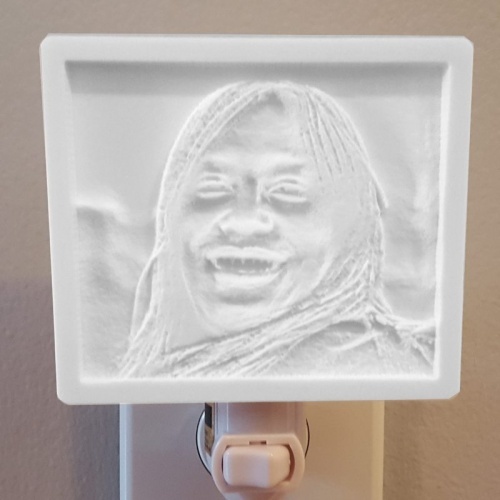 Lithophane nightlights make a unique gift for all occasions. 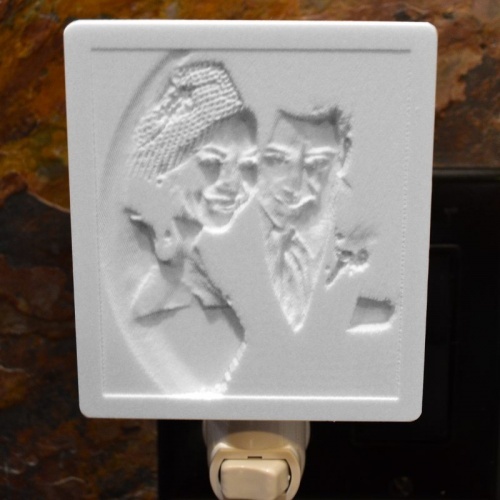 Many people buy custom lithophane nightlights as gifts for engagement parties, weddings, anniversaries and birthdays. 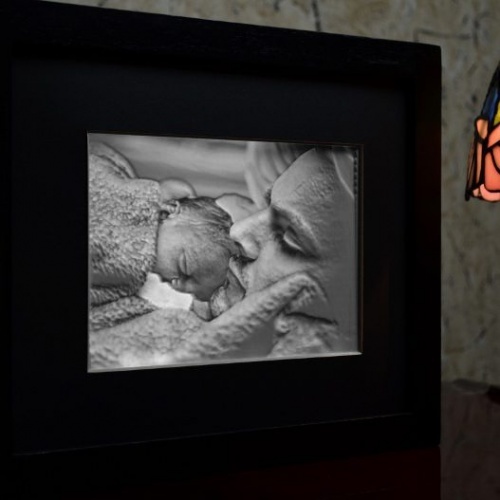 You can buy a custom lithophane nightlight to celebrate the birth of a new baby, to preserve a family portrait or to commemorate the passing of a loved one or pet. 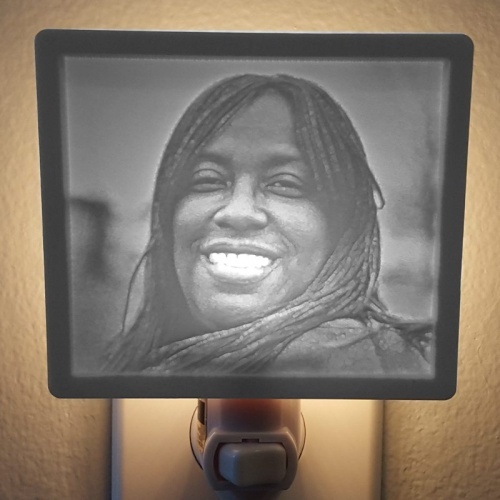 Our custom lithophane nightlights are the most popular gift purchase. 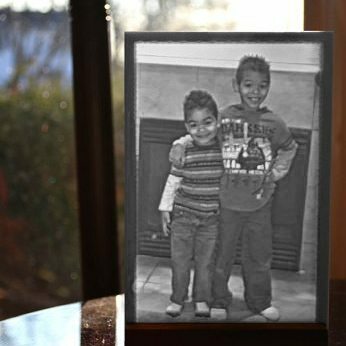 Photos of your family, loved pets or vacation scenes can all make great lithophane portrait gifts. 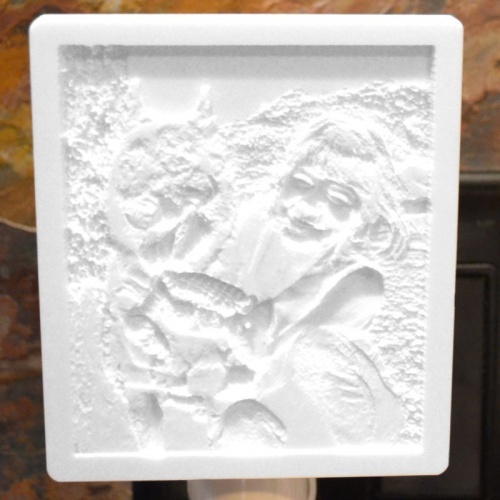 Each lithophane is customized by carefully carving your favorite photo into durable Dupont Corian®. 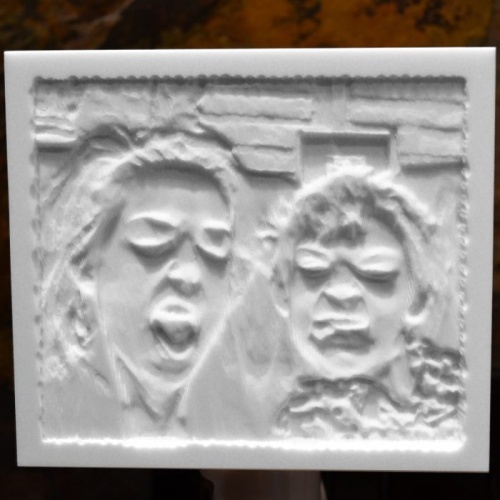 Lithophanes last a lifetime and are a wonderful way to preserve your memories with sculpture and light. 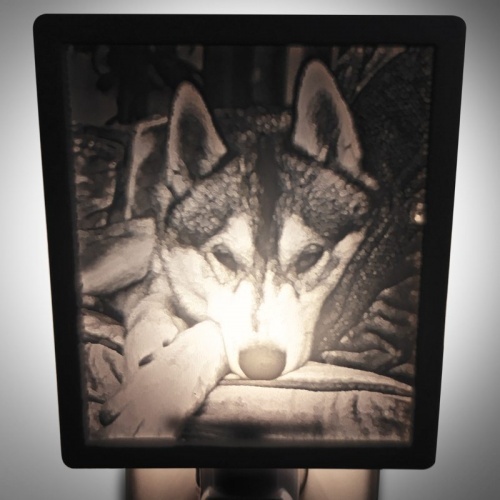 Browse our lithophane shop to view many more examples of our custom work.